Pair it up with your favorite outfit to complete an amazing look. 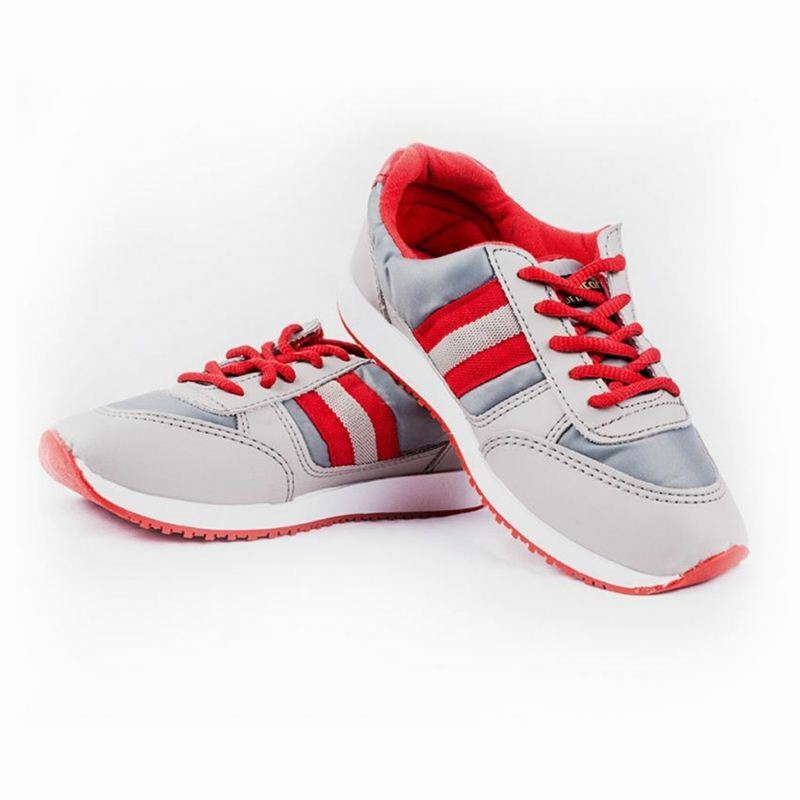 An excellent footwear option.Comfortable and durable, made from fine materials. A worthy investment.